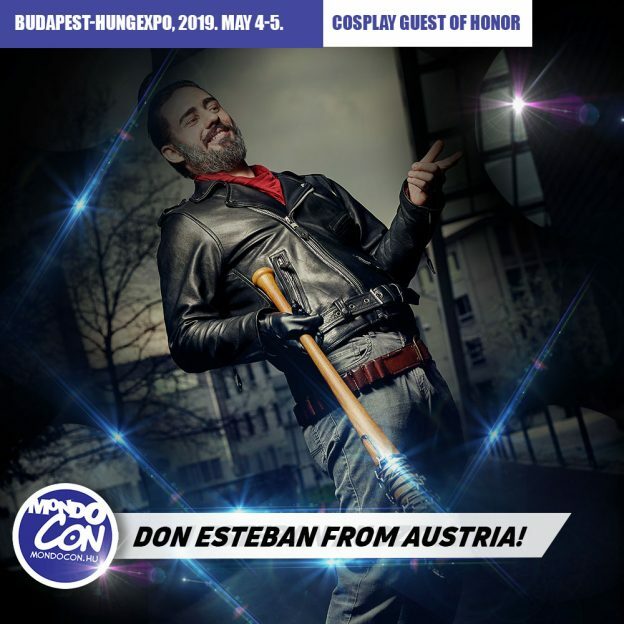 About Don Esteban: „Hi, I’m Don Esteban from Austria and I’ve been cosplaying for about 5 years for now. Back then I didn’t even know the word ‘cosplay’ even though I was already dressing up as a Jedi for charity. So thanks to being a huge nerd the leap into the actual cosplay community wasn’t that big. My biggest accomplishment was winning the Eurocosplay Championship 2018 in London last year with my Geralt of Rivia cosplay. The project took me over a year and as a huge Witcher fan I loved paying attention to all the little details. When it comes to crafting I try to learn new techniques and acquire knowledge about new materials with every project, that’s why I consider myself a “jack of all trades”. This entry was posted in English-Highlights on 2018/01/06 by Kyrie.